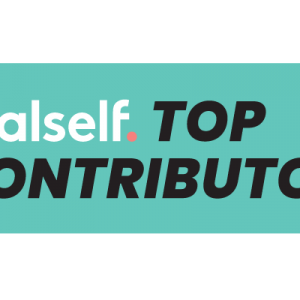 Breasts are an aspect of a woman’s physique that often affect self-esteem, confidence and concept of self. Atlanta breast surgery provides an avenue for volume changes, reshaping, and overall breast rejuvenation. Everyone wants to put their "best face forward." But what do you do when age, genetics, sun exposure, and lifestyle choices begin to make your "best" face look less like your "best." When you are dissatisfied with one or more aspects of your face, you may be left feeling unfamiliar with your expressions or as though you look older than you feel. There are a number of things that can make your body look disproportionate or cause you to feel dissatisfied with your appearance. When you are unhappy with certain aspects of your physique, you may begin a strenuous exercise regimen and restricted diet to address your problem areas. While often effective at reducing bulk in certain areas of your body, these methods alone are often insufficient to restore your body to its most slender and attractive form. 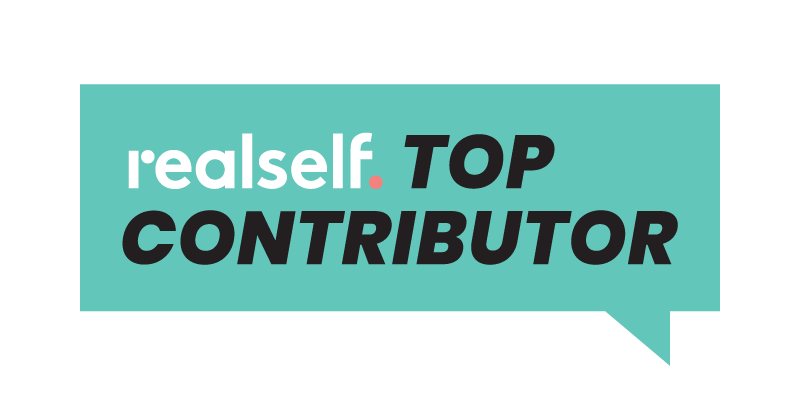 We want to learn more about you and help you make the best informed decision about your body. 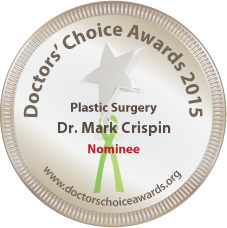 Plastic surgery allows you to achieve the outward appearance that you have always wanted. 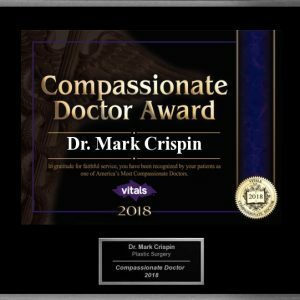 Dr. Mark Crispin provides Atlanta plastic surgery procedures and personalized care to people living in Atlanta, Marietta and the surrounding Georgia areas. With time, childbirth, weight loss, and aging the body’s physical appearance changes. 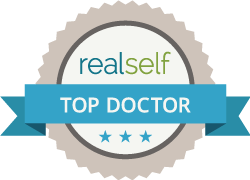 Your Atlanta plastic surgery can restore a youthful, vivacious quality to the body, face, and other areas of your physique. 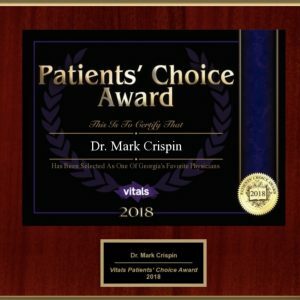 During your consultation, Best Atlanta Plastic surgeon Dr. Crispin will assess your unique aesthetic goals to tailor a procedure towards those goals. Whether you are interested in rejuvenating your appearance or achieving the appearance you have always dreamed of, our range of plastic surgery procedures can help you fulfill your cosmetic wishes. Our body contouring and breast surgery procedures enhance and sculpt your physique, and our facial procedures reduce the undesirable skin laxity and other imperfections associated with aging. 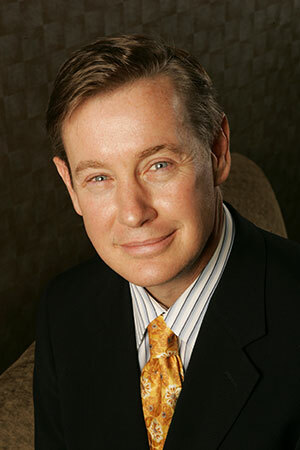 We also offer several non-surgical cosmetic procedures to combat facial signs of aging. 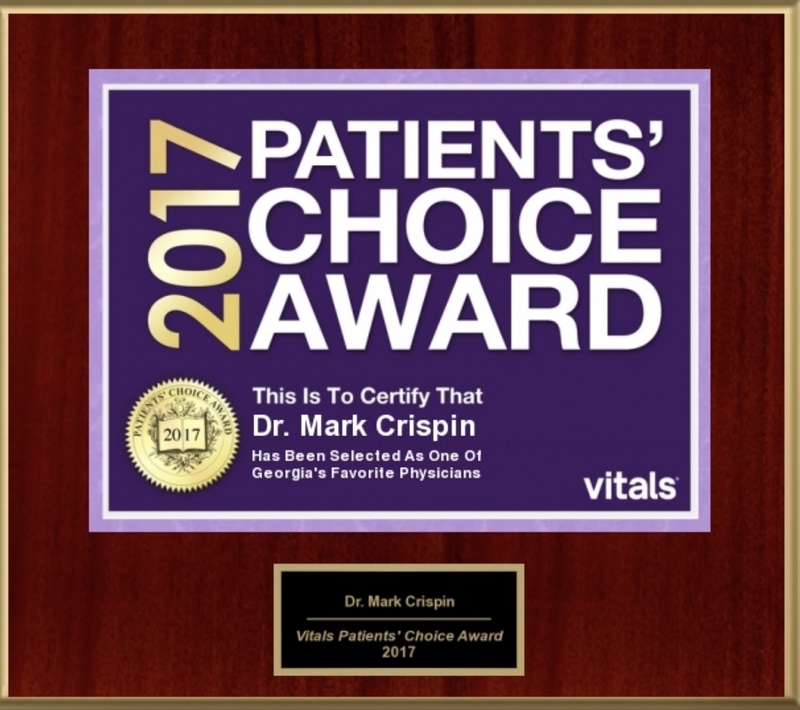 Specialized training and extensive plastic surgery experience define Dr. Crispin’s professional background. In addition to completing a plastic surgery fellowship at the prestigious Manhattan Eye, Ear & Throat Hospital, affiliated with NYU. 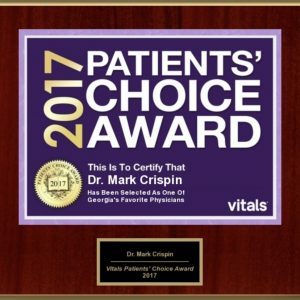 Atlanta Plastic Surgeon, Dr. Crispin has been practicing plastic surgery for over 22 years and will help determine and guide you to your specific cosmetic goals. 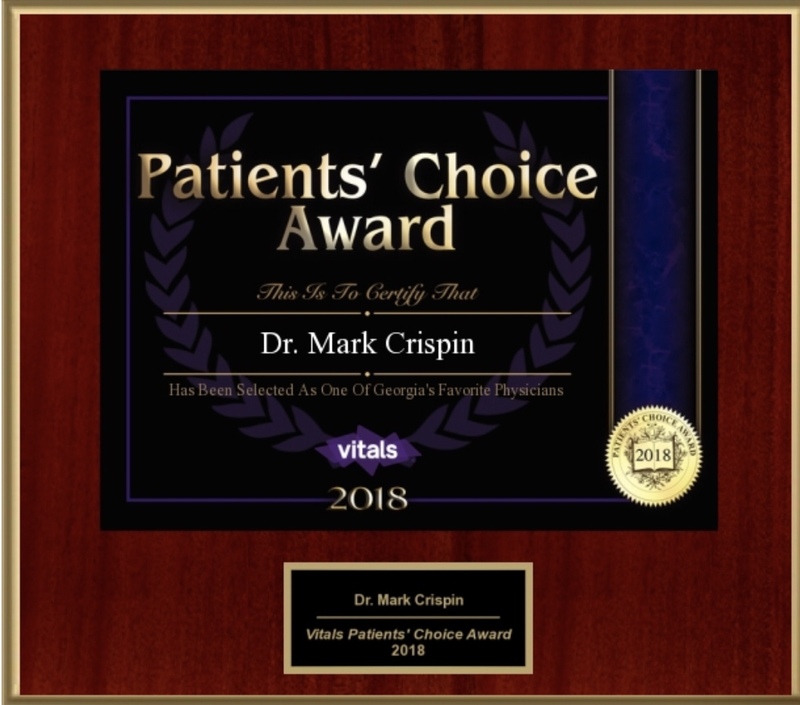 To learn more about Atlanta plastic surgery, please contact Crispin Plastic Surgery to schedule a consultation with board certified Atlanta plastic surgeon Dr. Mark Crispin. 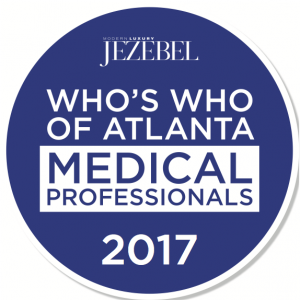 Serving Atlanta, Marietta, and surrounding Georgia areas. 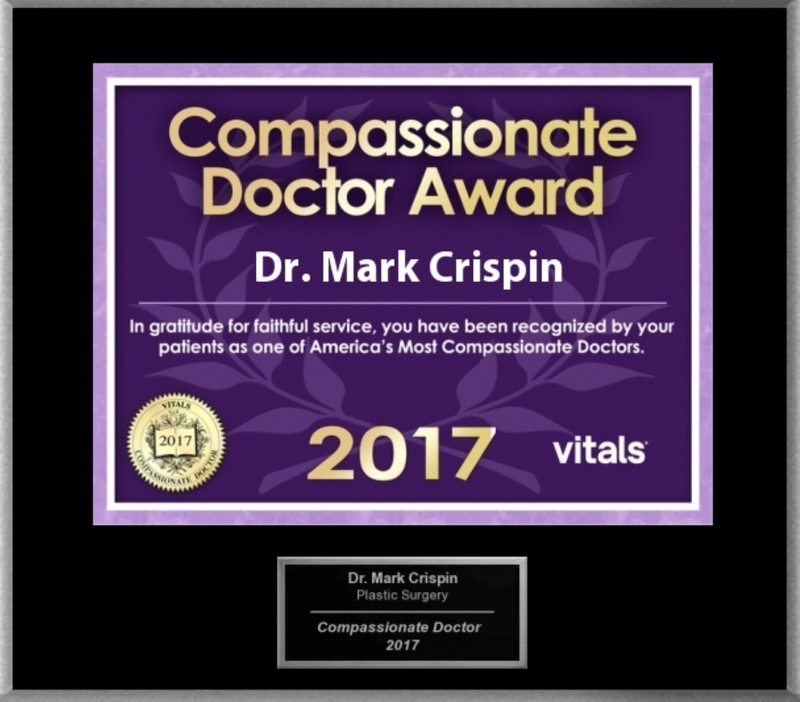 I cannot say enough about Dr. Mark Crispin. I spent a year researching doctors for a breast augmentation. 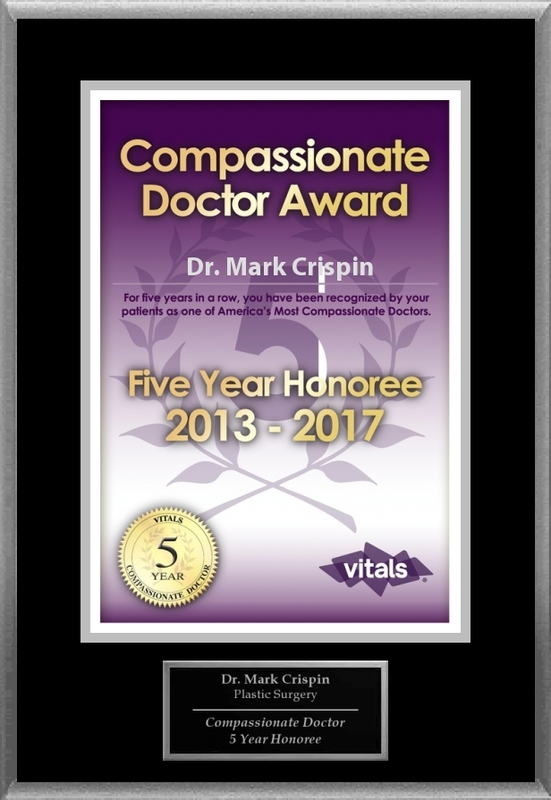 I heard many great things about Dr. Crispin so decided to include him as one of my 3 consultations. I knew after speaking with him, he was the one. He spent so much time with me explaining the process, answering my questions and listening to my concerns. Most importantly, he made me feel very comfortable and at ease. I am so pleased with my results! I look so natural and he took into account everything I requested during surgery. As a matter of fact, after my procedure, many of my friends were so impressed with his work they decided to use him as well. 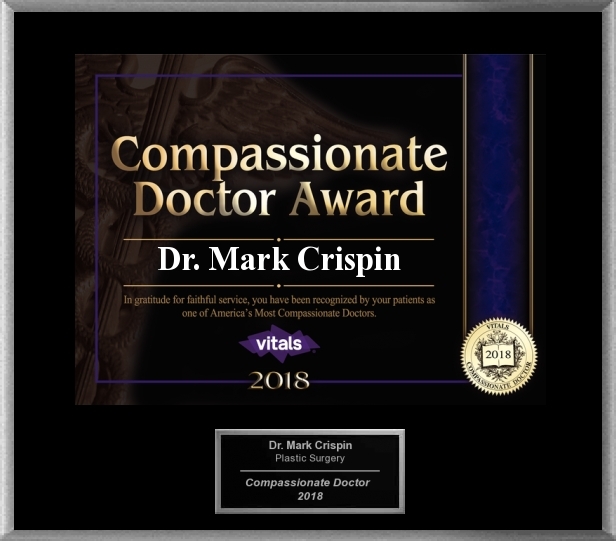 Dr. Crispin truly is the best in Atlanta. 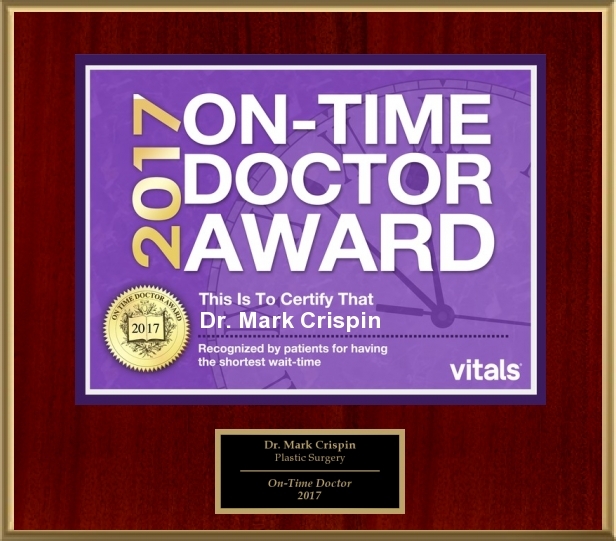 As an actress, how I look determines how much I work therefore, Dr. Crispin has been taking care of my skin for the past 20 years! I trust his professional insights, his expertise in surgery and his knowledge of cutting-edge technology to keep me looking and feeling my best. 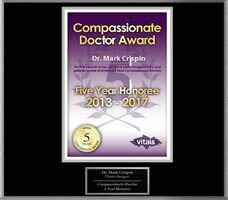 No “Hollywood-Looking Work” with Dr. Crispin, just natural, healthy skin. I recommend him almost daily to friends who ask how my skin continues to look so young. Thanks and hope to see you soon! I was considering breast augmentation for a long time, but I was very nervous about looking disproportioned because I have a very small frame. 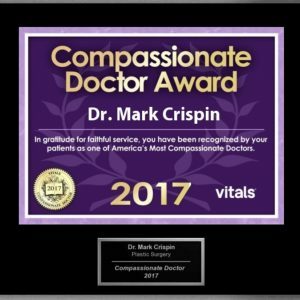 Dr. Crispin made me so comfortable from the first visit through my post op visits. He made realistic recommendations, and exceeded my expectations. My new breasts fit my body perfect and look very natural. 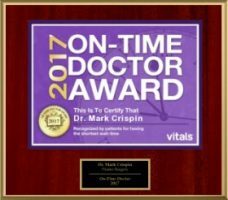 I would recommend Dr. Crispin to everyone!